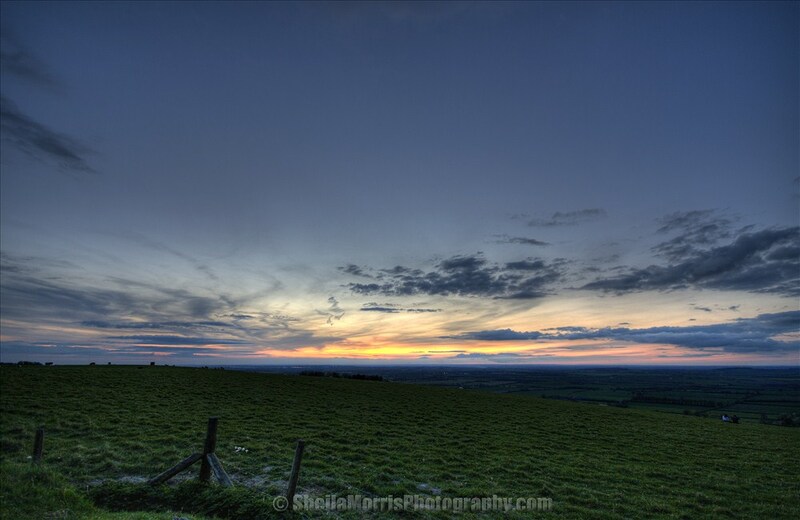 A HDR shot of a sunset taken at White Horse Hill in Uffington, Oxfordshire, UK. very beautiful landscape and nature shoots you're showing on your blog. Like the great evening atmosphere!